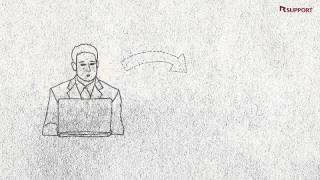 This video explains how RemoteCall and RemoteHelp work and some of the immediate benefits. RemoteCall and RemoteHelp are remote support solutions for business that are looking to provide the very best in customer service. Visit www.rsupport.com for a free trial and to learn more about Rsupport.